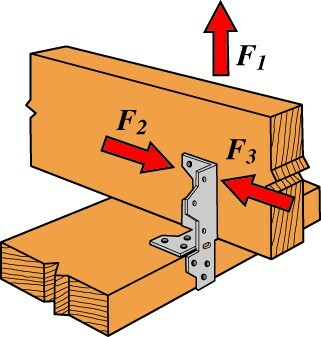 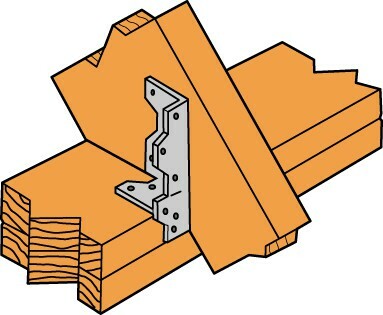 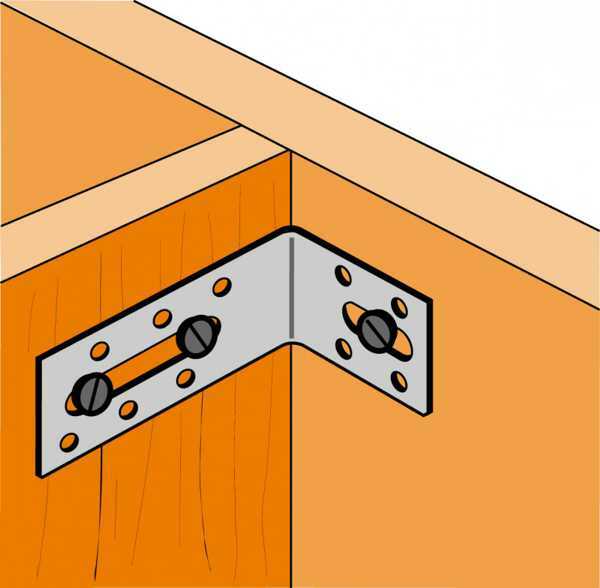 The world of angle brackets is huge, we try to keep a range that is versatile and easily secured to timber. 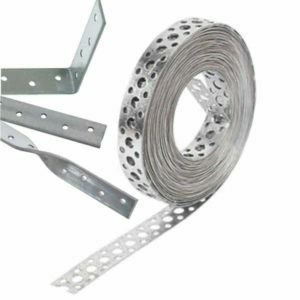 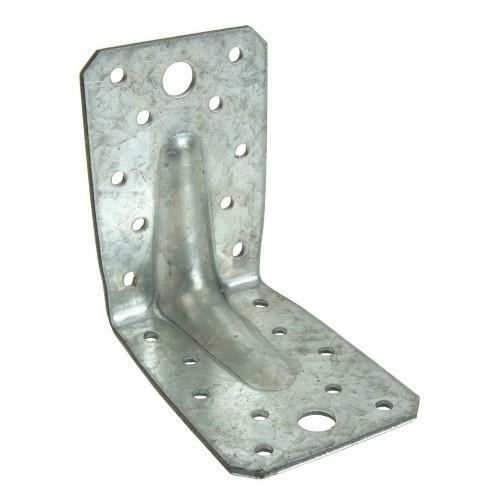 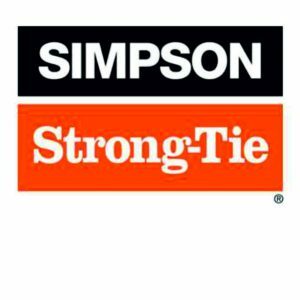 Simpson Strong Tie joist hangers and angle brackets make up a large part of our range due to them being one of the market leaders. 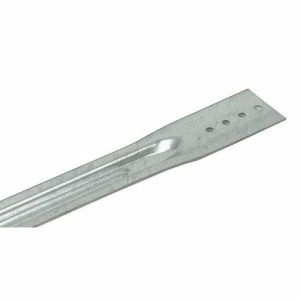 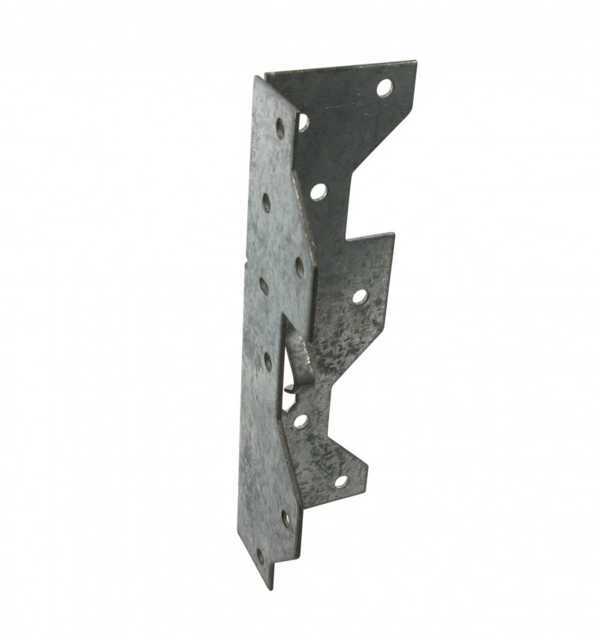 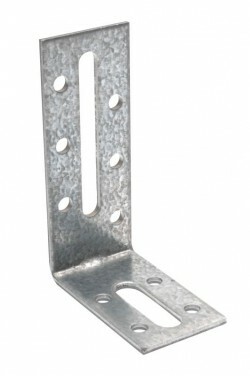 All these angle brackets are Eleco-Galvanised for a durable finish.